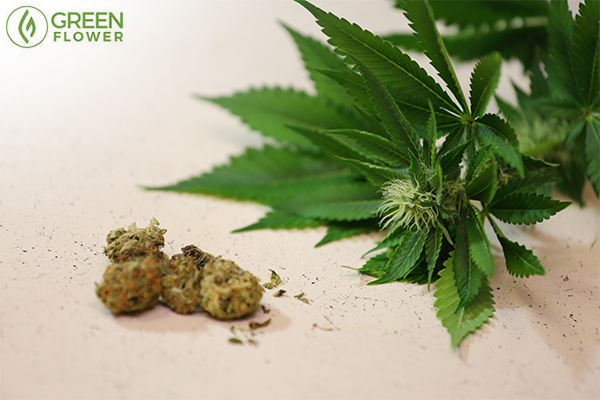 As the opioid epidemic continues to spiral out of control, cannabis further reveals itself as the number one solution. The Institute of Medicine estimates that as many as 100 million Americans suffer from chronic pain. Chronic pain is defined as pain that has lasted longer than six months. Chronic pain can come in many forms, from a mild nagging pain, all the way to pain that is completely debilitating. For many people the first step is to go see a doctor to report the pain. Depending on the severity of the pain, a patient is often prescribed an opioid painkiller. Sadly, that often is the start of a lifelong battle with opioid addiction. The United States has less than 5% of the world's population, yet it consumes 80% of the world's opioids. It is not surprising to see why America is currently in the midst of an opioid epidemic. U.S. healthcare is expensive enough as it is. It shouldn't involve substances that destroy so many lives. A lot of people that have chronic pain started suffering from the condition after a major injury. The injury could have occurred in several ways. It could have been a car wreck, a fall, or something entirely different. The end result is the same - the person is hurt and goes to the hospital where they are prescribed an opioid painkiller. Painkillers are over prescribed in America, proven by the previously cited statistic that shows just how much of the world's opioids Americans use. Because of how fast and easy people are prescribed opioids by doctors, many people are given them without a doctor exploring other options for pain management. Shouldn't physicians and healthcare providers be working to keep us OUT of the hospital? Because of the rate at which opioids are prescribed, opioid addiction in America has climbed dramatically, which has led to a spike in opioid-induced hospitalizations. From 2005 to 2014 opioid-induced in-patient hospitalizations rose 61.4%. That is a significant jump. So significant that it has left hospitals scrambling to keep up with the influx of patients. The jump in in-patient hospitalizations only tells part of the story. Emergency room visit rates are up even more, jumping 99.4% during the same time frame. The spike in hospital visits is putting a tremendous strain on hospital resources, and I can't imagine what the patients themselves are going through. Fortunately the results of a new study may provide a solution. This is the kind of evidence we need to show to policymakers at every level – over and over again. A recent study was conducted in which researchers looked at administrative records of hospital discharges between 1997–2014. That information was then compared to the list of states that had legalized medical cannabis prior to 2014. What the researchers found was nothing short of inspiring. Hospitals in states that had legalized medical cannabis treated 23% less patients for opioid-induced hospital visits. The study also showed a 13% decrease in opioid addiction in states that had legalized medical cannabis. 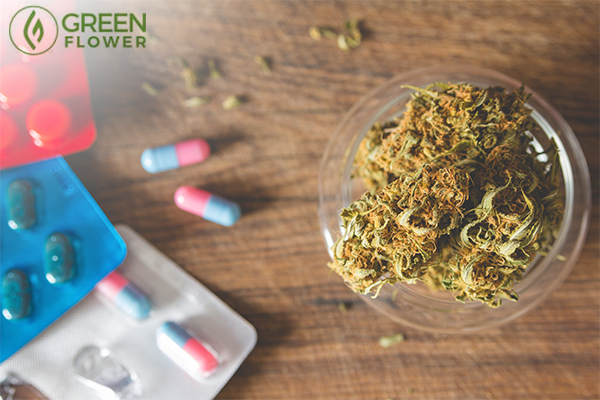 If America is serious about battling the current opioid epidemic, medical cannabis reform needs to be part of the equation per the results of this study. Science continues to show us that cannabis should have never been prohibited in the first place. 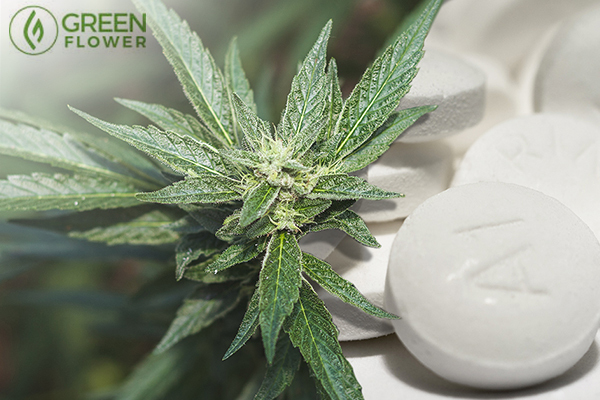 This is not the first study that found that medical cannabis can help fight the opioid epidemic that has been sweeping across the country. 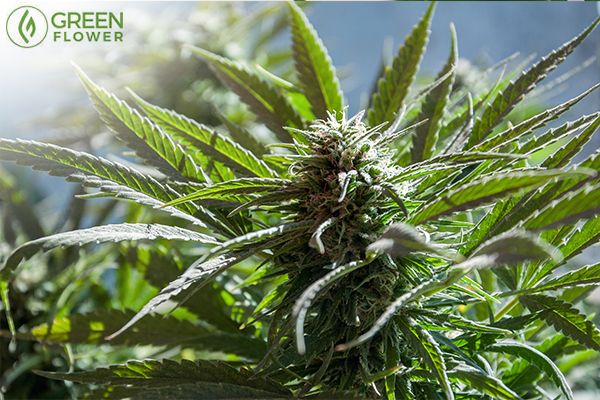 A study from 2016 determined "Among study participants, medical cannabis use was associated with a 64% decrease in opioid use (n = 118), decreased number and side effects of medications, and an improved quality of life (45%)." 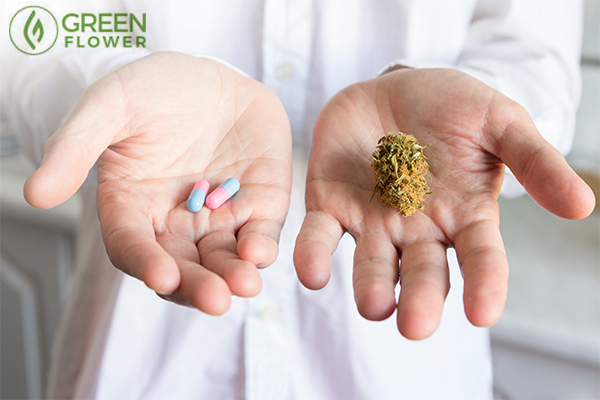 If you have a loved one that is battling opioid addiction, or is looking for a safer alternative for pain management, suggest that they explore the idea of using medical cannabis. For people that live in states that have not legalized medical cannabis, or safe access is not sufficient, share the results of these studies with your elected officials. It could very well save someone's life. Do you know someone that is battling opioid addiction?